On 9th August, I accompanied our niece Alanah at Fast Track singing competition. Alanah performed ‘Crazy for You’ – Adele and ‘The Power of Love’ – Frankie Goes to Hollywood. I am pleased to announce that she got through to the Grand Final. Well done Alanah! 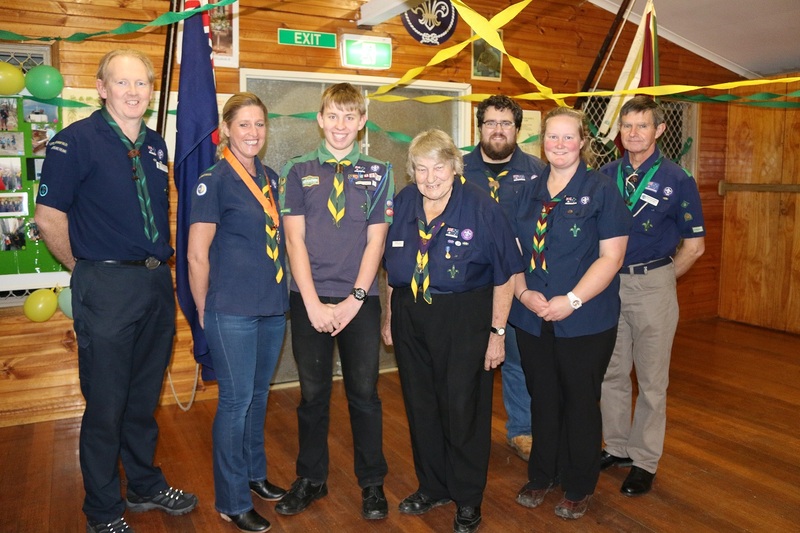 A big co ngratulations to Sam B who was awarded the Australian Scout Medallion, the highest award for a scout! 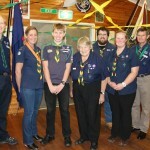 He received his badge at 1st Hastings Scout Group and will be presented the medallion in October. Great work Sam! Late last year, the fabulous Lyn White from Animals Australia conducted a series of talks across Australia. If interested in viewing, please click here and it will take you directly to the site. I am very proud of all my talented students that have accompanied me busking at ‘Bittern Market’. Hope you have all had a great time spending your well earned pocket money. Keep up the practise! Check these wonderful songs out. Read the blurb about them too! What a wonderful young man – Rest In Peace Zach. Well done to Aaron H who composed his own song. Aaron played this song to his music teacher at school and after hearing this, the teacher elected to go through the song with the class for the music lesson! Very proud of you Aaron – keep up the great work.